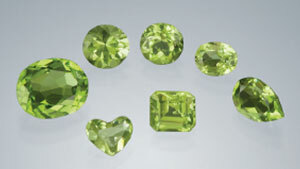 Beautiful, yellowish green peridot has been treasured since earliest times. 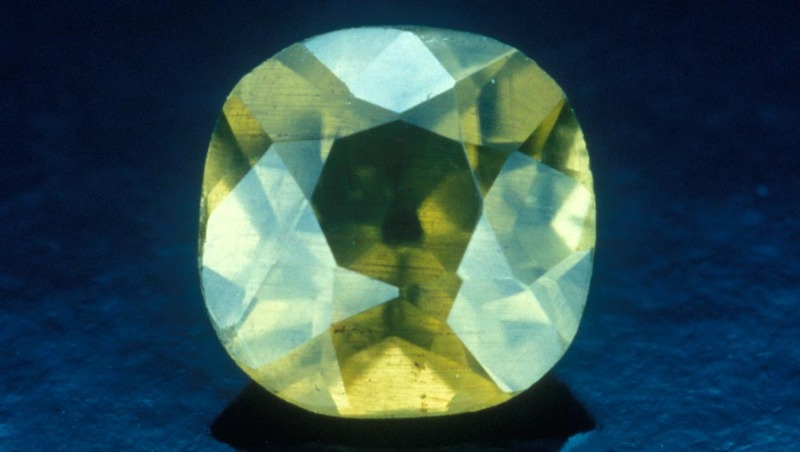 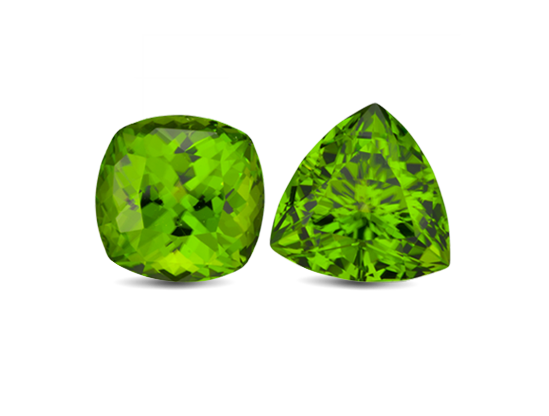 Although the best peridot is a pure grass green, most peridot is yellowish-green. 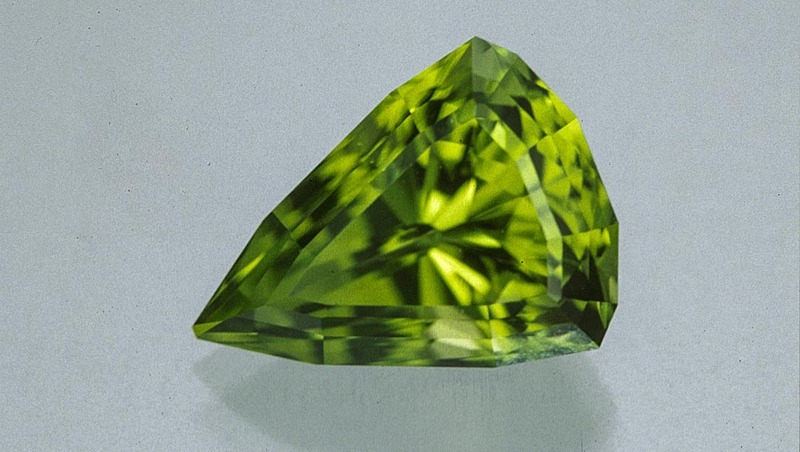 Most fine peridot is eye clean. 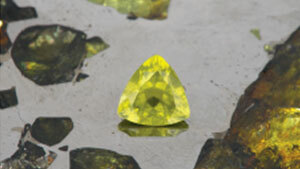 Tiny black spots might be visible with magnification. 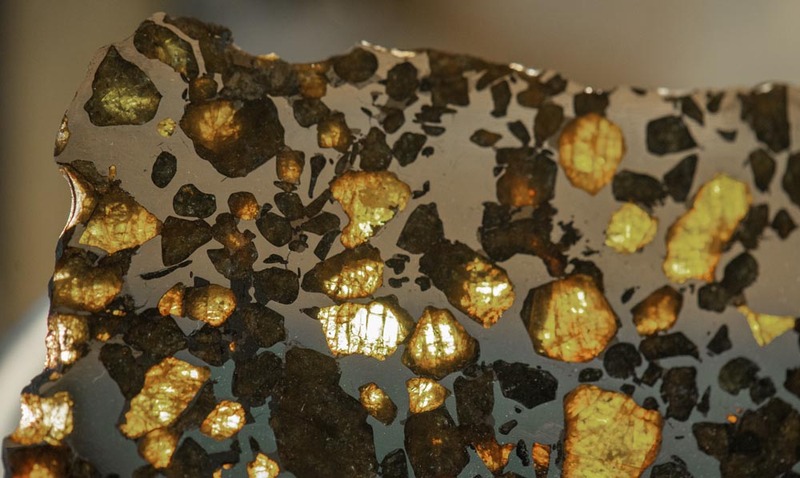 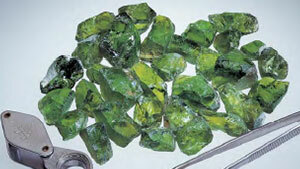 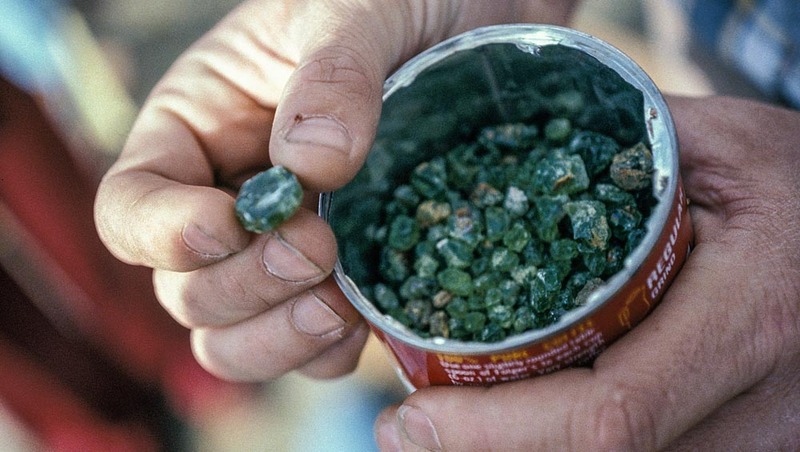 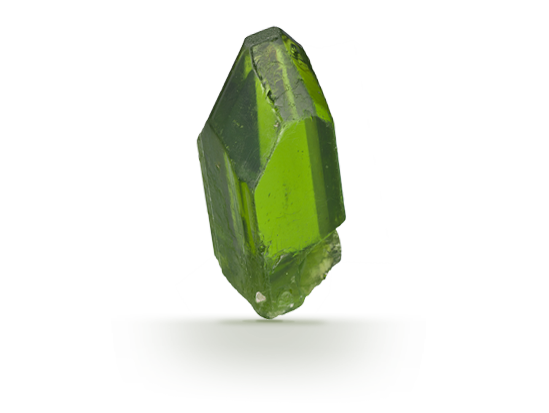 Large crystals of peridot have cut gems more than 50 carats in size.